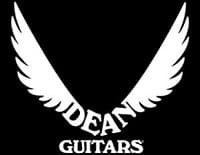 Premier Guitars had the pleasure of meeting Dean Zelinsky and doing a really cool video interview with the godfather, himself. Scroll down to watch this exclusive video interview. Dean Zelinsky debuted his original line of guitars during the West Coast NAMM show back in 1977. He was only a 19 year old rocker at the time; with a passion for guitars. However, the guitars Zelinksy wanted to play simply were not being made by anyone. His solution was to build the revolutionary guitar himself. 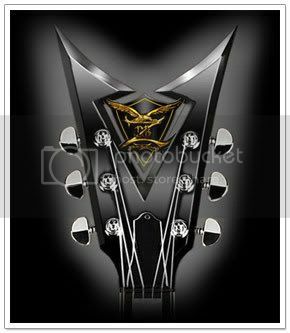 His ideal guitar was something that were more radical looking. *Mod edit – both EgoTV and FarmTV are no longer available. Below is a Dean Zelinsky interview with PremiereGuitars. Enjoy! the new V’s he is making are ridiculous!! !